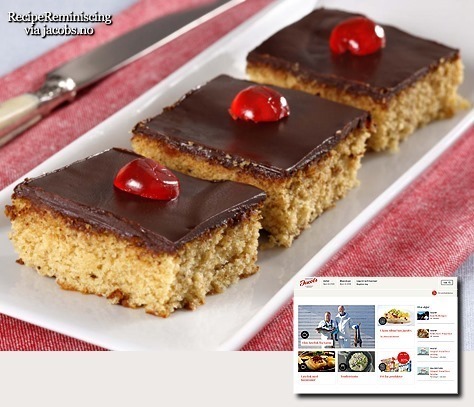 This entry was posted in Baking, Baking powder, Cakes, Candied citrus peel, Chocolate, Cloves, Ginger, Honey, Icing, Recipe collections, Recipes and tagged Baking, Baking med bakepulver, Gammeldagse oppskrifter, Kakeoppskrifter, Kaker, Krydderkaker, Matblogger, Oppskriftblogger, Småkaker. To think I keep wondering why I continue to gain weight!! Your recipes are too good!